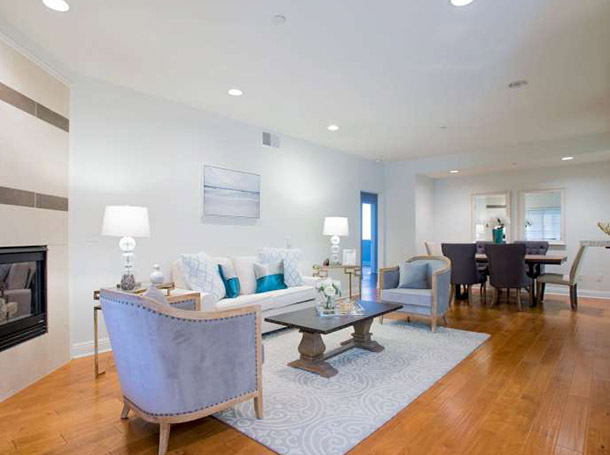 Nathalie Interior Motives understands the importance of having a well thought out home staging plan when it comes to your Los Angeles home. 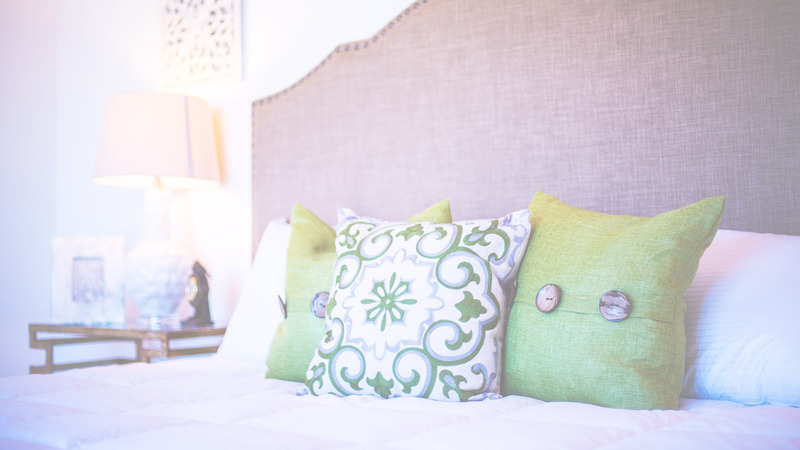 Did you know that having a specific style scheme can make a world of a difference when it comes to your environment? The right décor, colors, and furniture will transform a small, claustrophobic space into a chic and cozy nook; or an unfriendly cold office into an avant-garde motivational atmosphere. Our professional design team has implemented unique and fresh design ideas for many residential interiors in Los Angeles over the years. In the process we have uncovered the hidden potential for fabulous style within each space we redesign. In other words, we can work with just about anything! That’s right, no room is too big or too small for Nathalie Interior Motives. The majority of people often misunderstand the space they live or work in. Commonly assuming that tiny places are impossible to decorate because of the lack space. 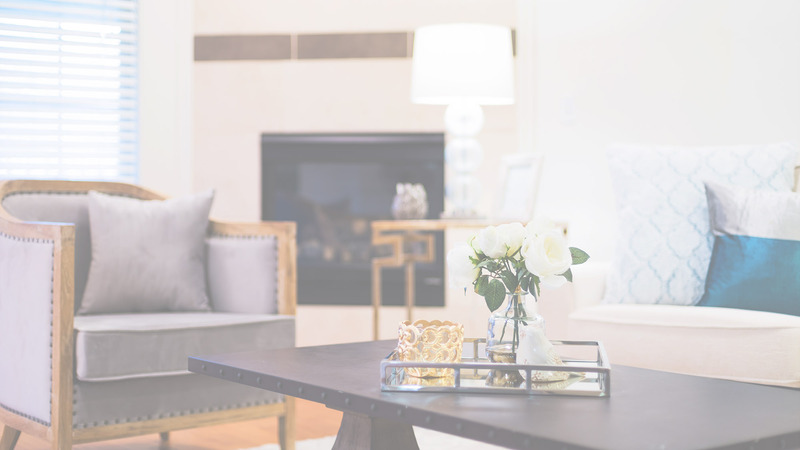 Beautiful interior décor has nothing to do with the size of a home or office. You need to work with what you already have. 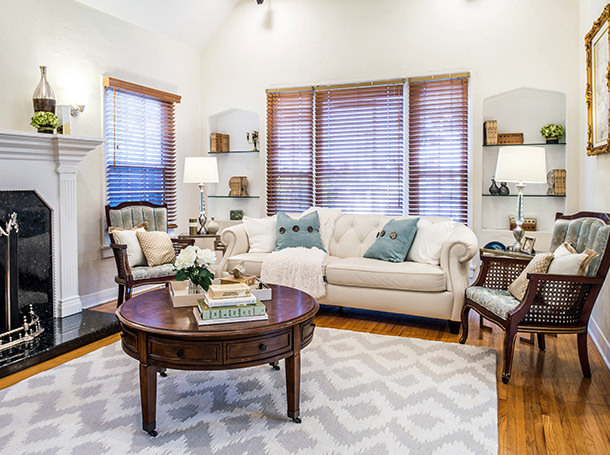 There are great elements or items that can inspire the look of entire homes. Nathalie Interior Motives Services. Discover Your Design Options. 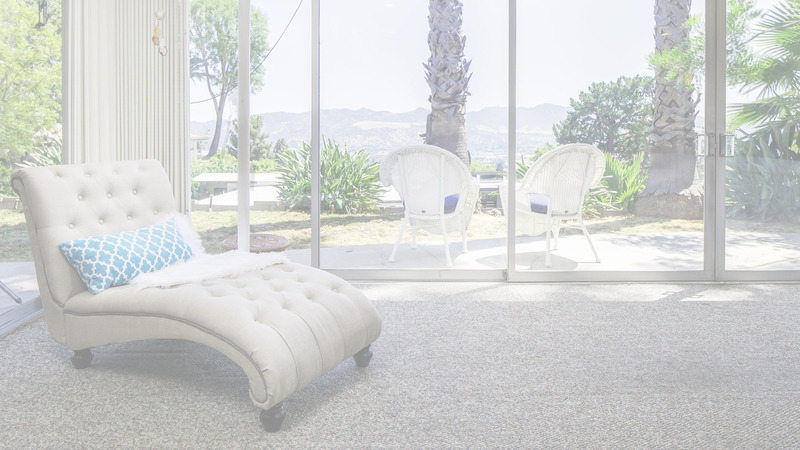 If you are a home or business owner in Los Angeles, or a contractor, realtor or brand manager looking to revamp or completely makeover the some staging of any property, Nathalie Interior Motives provides the professional guidance and expertise, along with direct access to the best suppliers and related professionals, that always saves time and money for any home staging project. Call to discuss the wide range of options available that suit your style needs and budget, ranging from traditional, to contemporary and everything in between. Nathalie Interior Motives takes great pride in delivering quality design work and has established many long term client relationships. 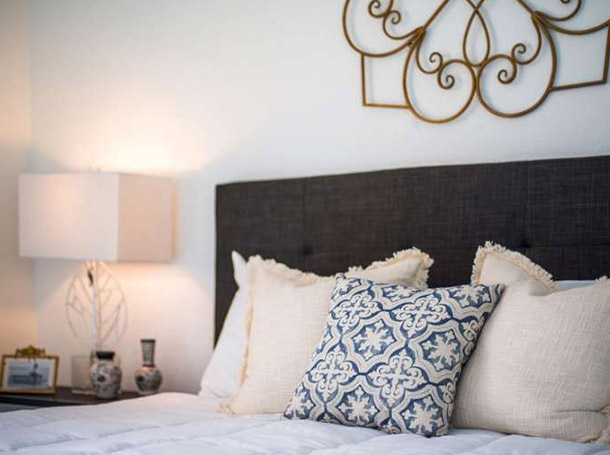 We offer understated design elegance, simplicity and quality to support a distinct and comfortable lifestyle or brand image and maintain a constant commitment to offering the highest level of service for home staging in Los Angeles. All information provided is provided for information purposes only and does not constitute a legal contract between Nathalie Interior Motives and any person or entity unless otherwise specified. Information is subject to change without prior notice. Although every reasonable effort is made to present current and accurate information, LinkNow™ Media makes no guarantees of any kind.